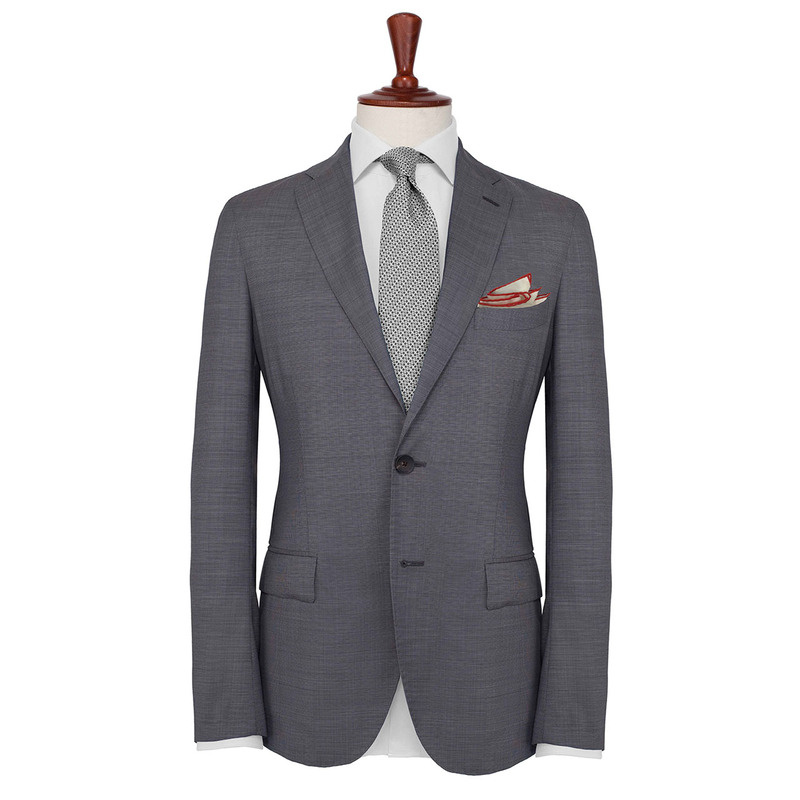 There is an old adage in fashion that we all know, and many of us live by: less is more. This can refer to many things, but it essentially encapsulates the idea that true elegance is understated, and that grace and poise need not shout their arrival from the rooftops. 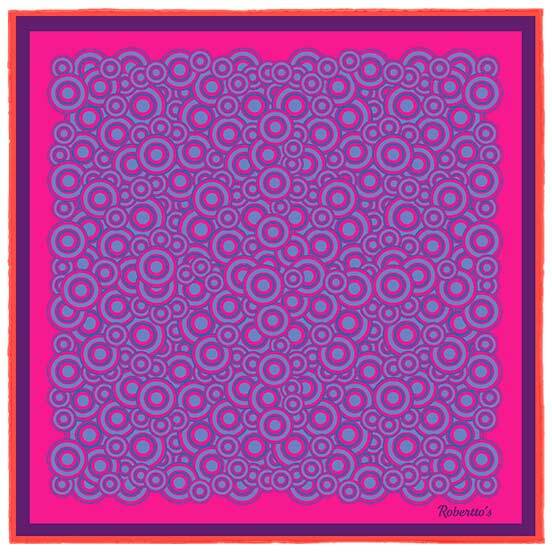 They instead make their impact via their mere presence and charismatic quality, and through the careful selection of colors, forms and patterns. 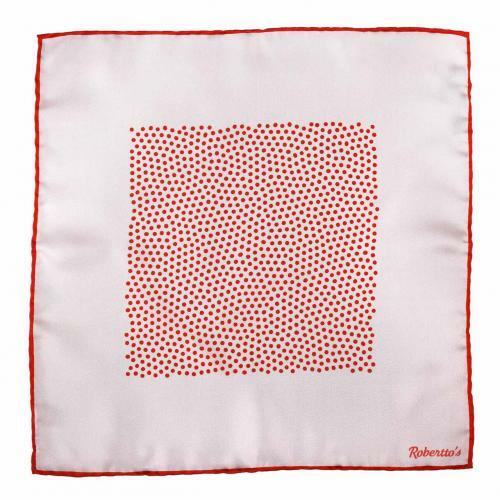 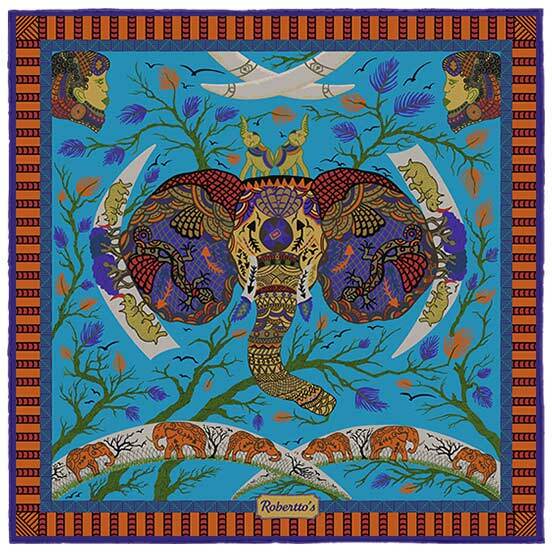 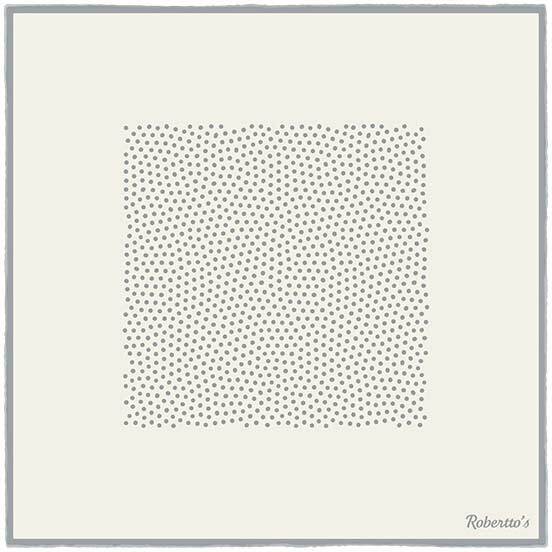 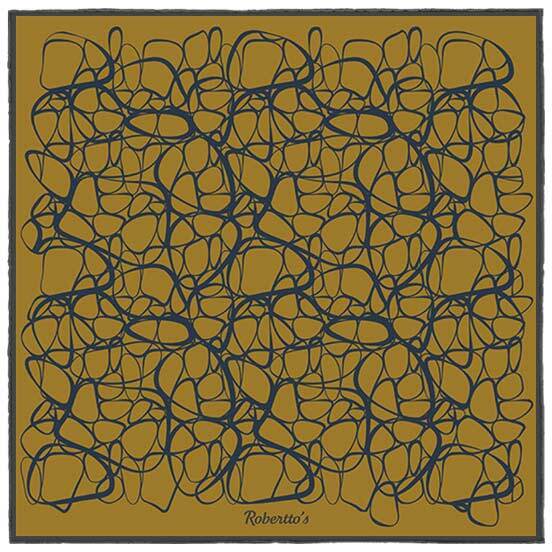 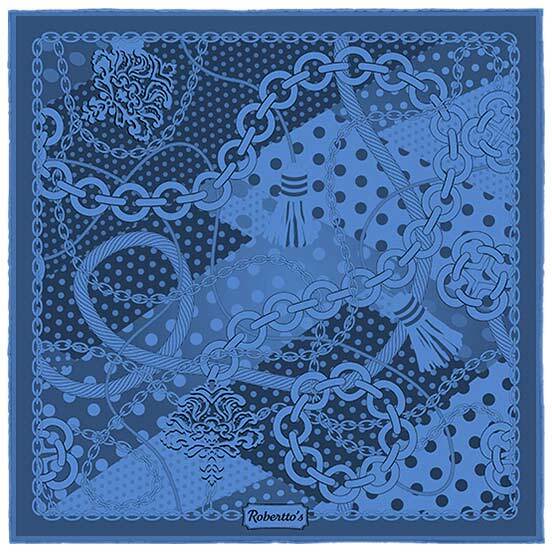 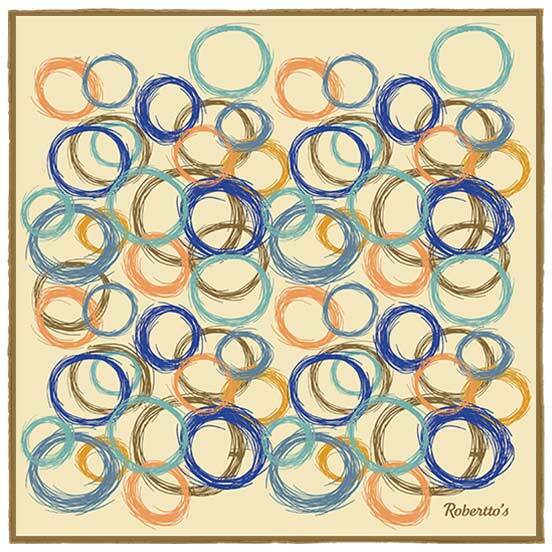 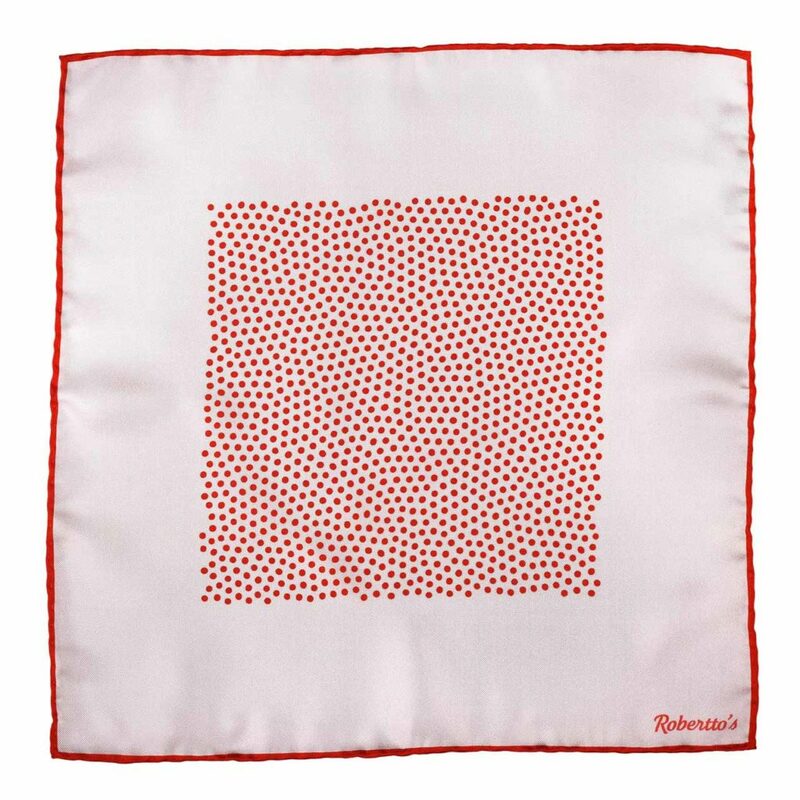 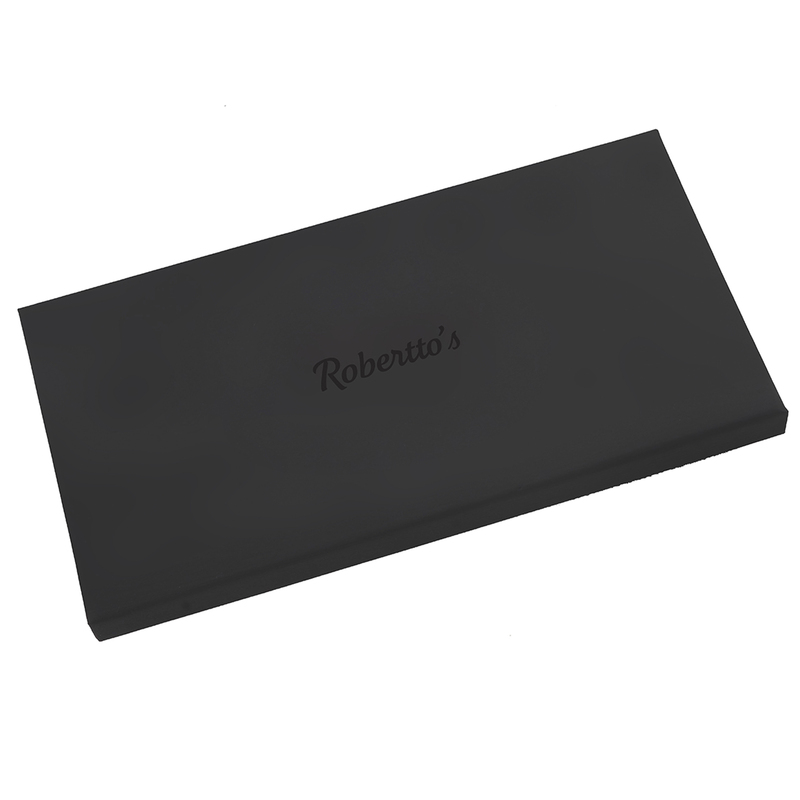 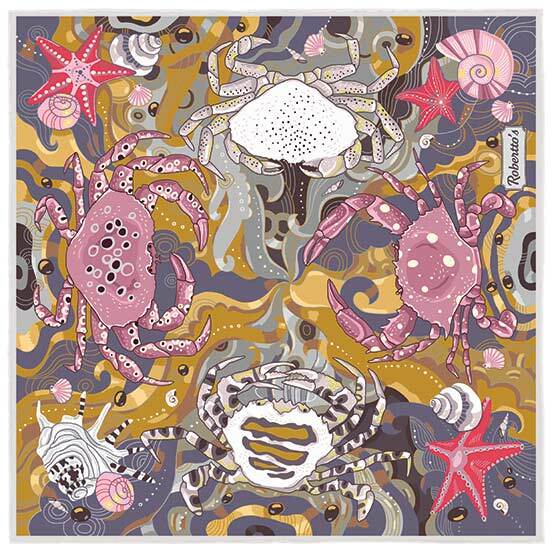 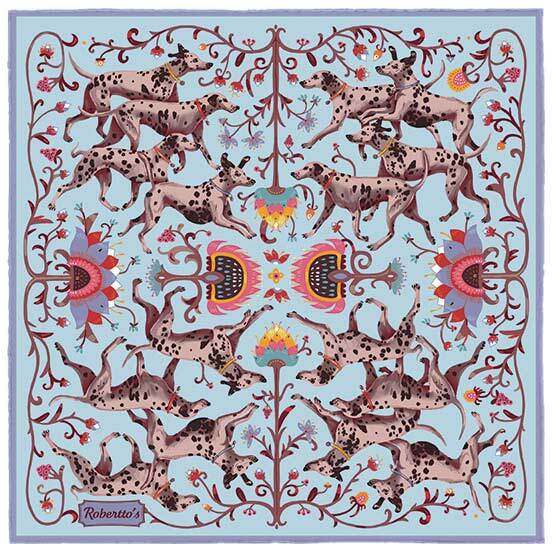 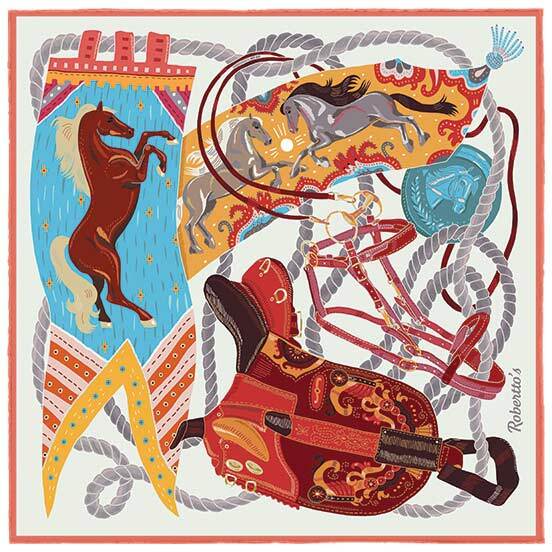 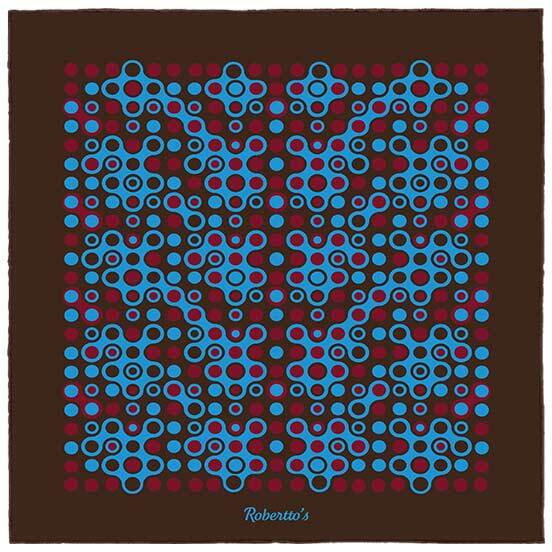 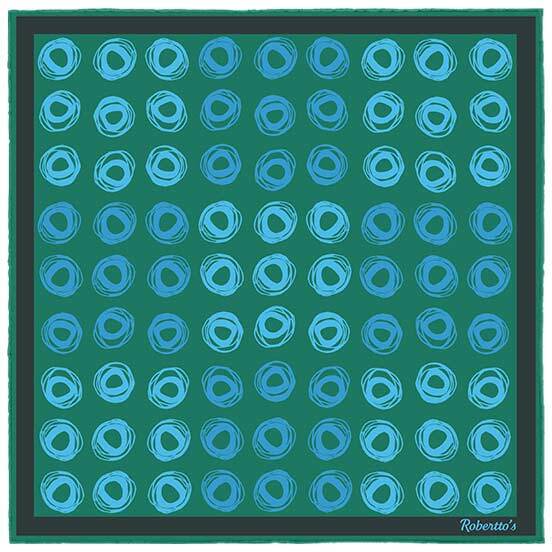 This beautiful silk pocket square follows that approach, and does so with a lightness of touch, deft skill and understated beauty that we would more readily associate with the contemporary art world, than we perhaps would with that of fashion. 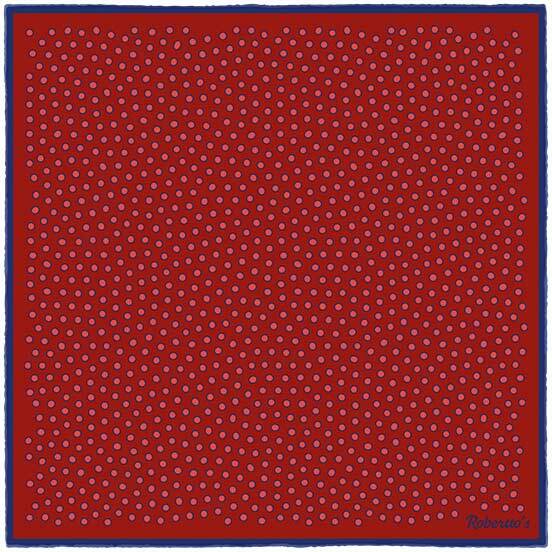 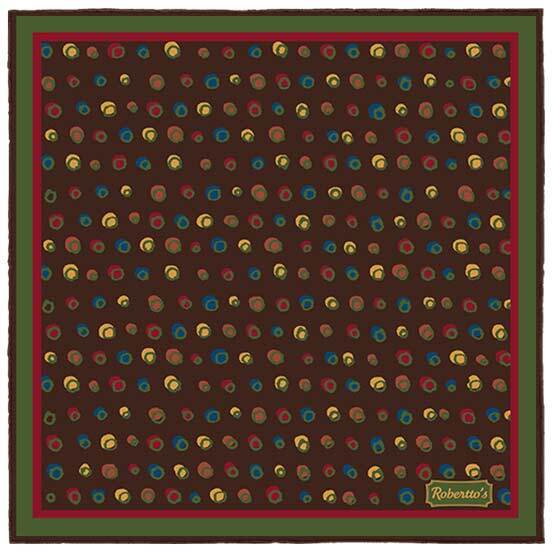 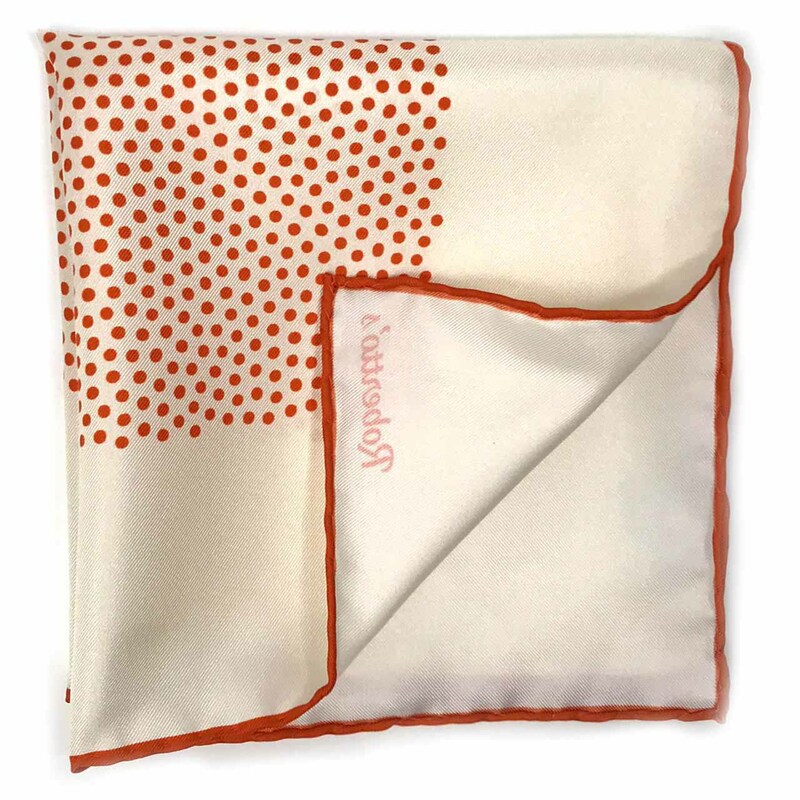 However, that forward-thinking, avant-garde attitude is exactly what makes this delightful suit accessory so appealing – the wide border, the polka dots and the bold pairing of colors make this shoestring pocket square ideal for those who look outside the obvious for their style inspiration.